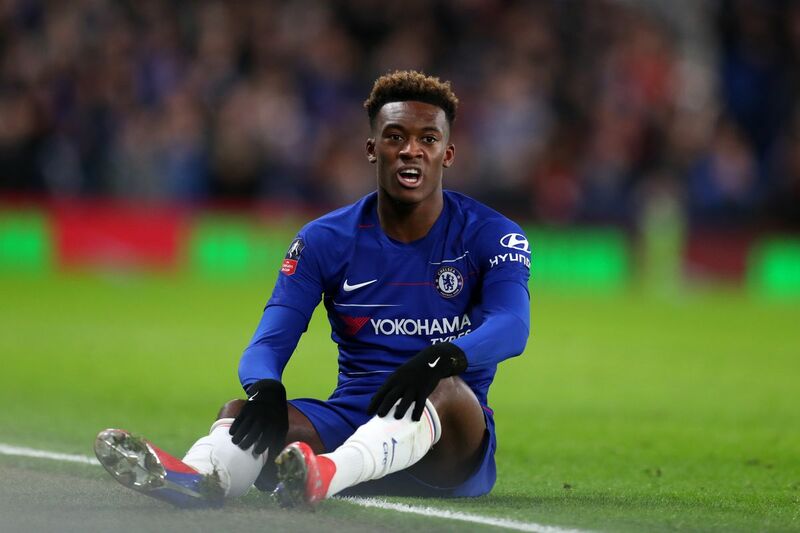 Chelsea manager Maurizio Sarri has told Callum Hudson-Odoi to respect the club and claimed that the English youngster would not be sold. The 18-year-old has been linked with a move to Bayern Munich (h/t Daily Mail) and the youngster even handed a transfer request. 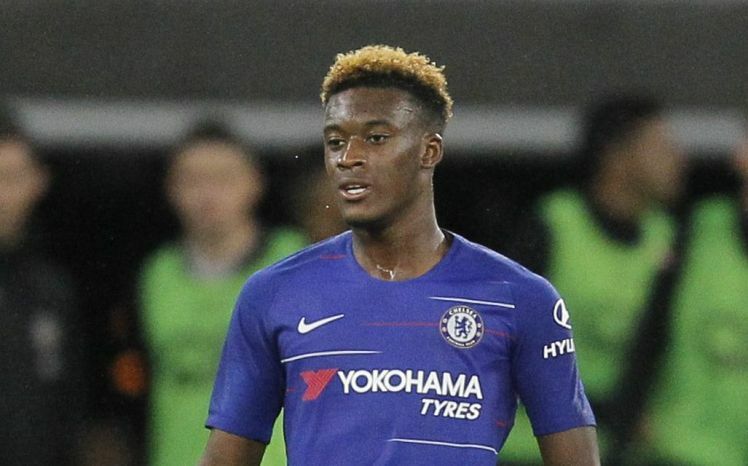 Hudson-Odoi hasn’t started any Premier League games for us this season but has scored in the Europa League and the FA Cup. The manager added that he was happy with the player on the pitch. Sarri claimed the club weren’t selling him in January, and he would probably be staying in the summer too. The Blues have been busy in the market, signing Christian Pulisic, who plays out wide just like the English youngster. 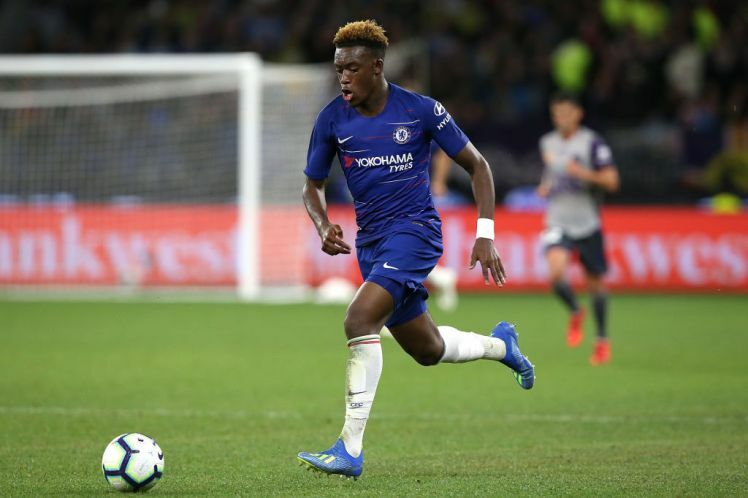 Hopefully, we can convince the 18-year-old Hudson-Odoi to remain at Chelsea for a number of years.